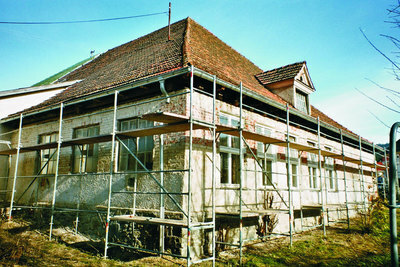 Expansion of the former OBAG gas distribution system including the ceramic workshop "Lehm & Lehm Lassen" in Frauenau as a workshop building, construction of a small glass-lined furnace by Eisch glassworks. 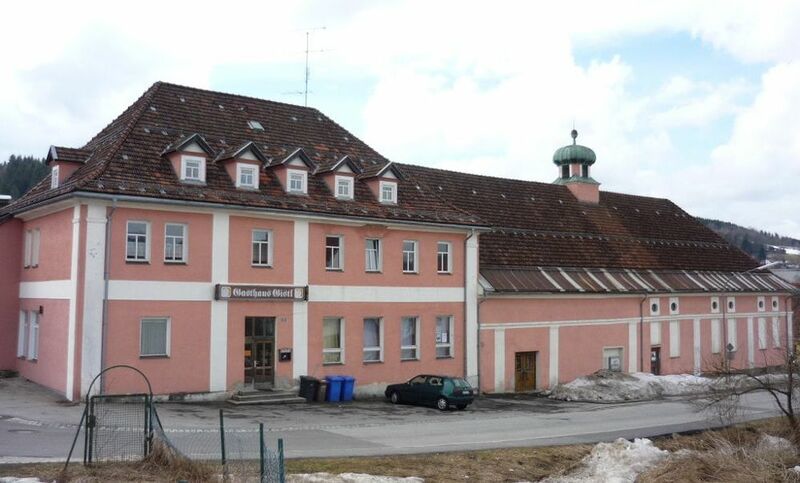 The Gemeinde Frauenau provides two workshop rooms in the former Hafenstube of the crystal glass factory Gistl, today Tom's Hall. The Summer Academy takes place for the first time with around 60 international participants. 2 x 5 courses are conducted by Renate Bachmayer (Rânebach), Thomas S. Buechner, Erwin and Gretel Eisch, David Hopper, Václav Hubert, Ursula Huth, Jörg von Manz, Renate Mertes-Kranz (Renate Kobbe), Christian Schmidt. On August 9, 1988, the "Summer Academy for Head, Hand and Art" opens. 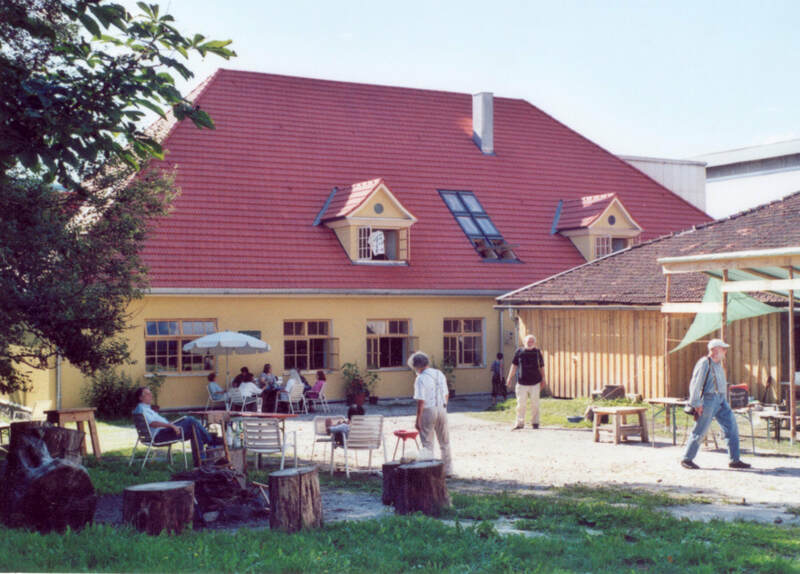 The second international Frauenau Summer Academy offers a two- and a three-week course block with courses in free and academic painting, stained glass, glass engraving, flat glass painting, ceramics and glassmaking. 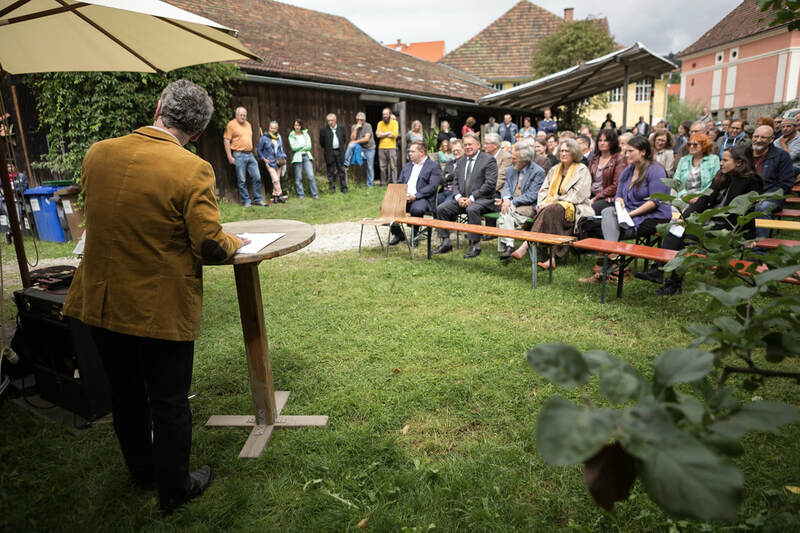 Reopening of the Gasthaus Gistl as a cultural pub in cooperation with the Bild-Werk Frauenau e.V. 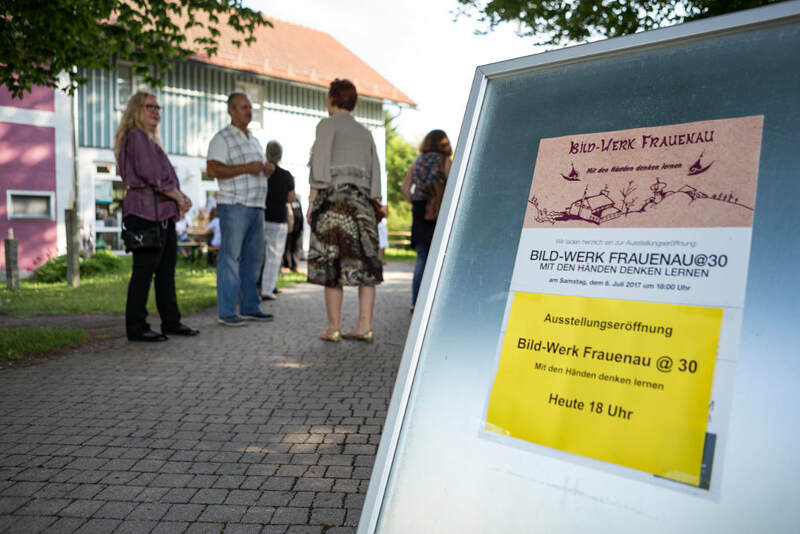 Since then, a working group of the Bild-Werk has organized a regional cultural program with around 50 events a year ranging from music, theater and cabaret to cinema, readings and lectures. 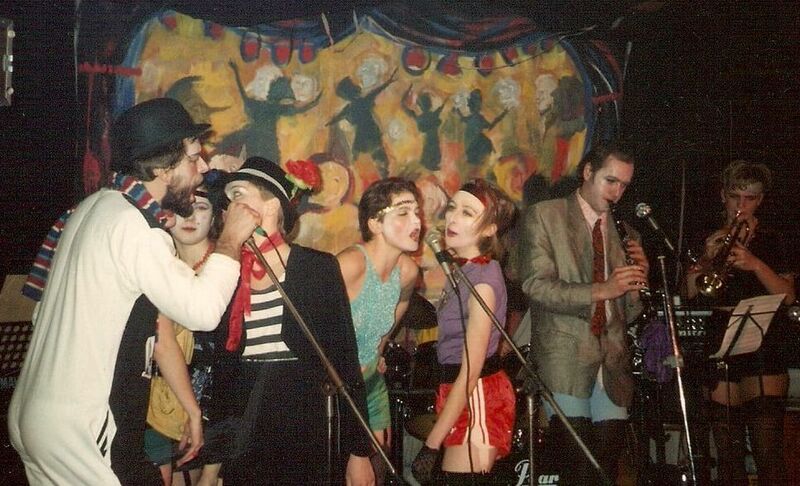 Until 2015 there used to be a theater ball with performances of the Gistl-Theatergruppe during the carnival season. Start of the cooperation with the glass school Železný Brod, followed by cooperation with Nový Bor 2001, as well as scholarships for students of many German, Czech and European schools and colleges. Bild-Werk currently co-ordinates cross-border scholarship programs for glass and art students in cooperation with technical colleges and university institutes in Nový Bor, Kamenický Šenov, Železný Brod, Turnov, Pilsen, Zwiesel, Rheinbach and Hadamar. For the first time, spring courses for making pictures on and in paper, glass and wood are held in Tom's Hall as part of the International Summer Academy. First "Interdisciplinary Model Glass" as a project-oriented course with inclusion of the hot-glass studio; many more cross-material and cross-workshop courses follow. Since 2015, this course model has been continued under the motto "Form and Fire - Interdisciplinary Special" between the hot glass and ceramic studio and other workshops. For the first time, a multi-day Late Summer Extra is organised with courses in woodcarving, rhythm, voice and singing as part of the International Summer Academy. EU funded project "International Summer Academy Bild-Werk Frauenau for Glass and Arts"
First charity auction with works by artists of Bild-Werk Frauenau in favor of the renovation of Tom's Hall. 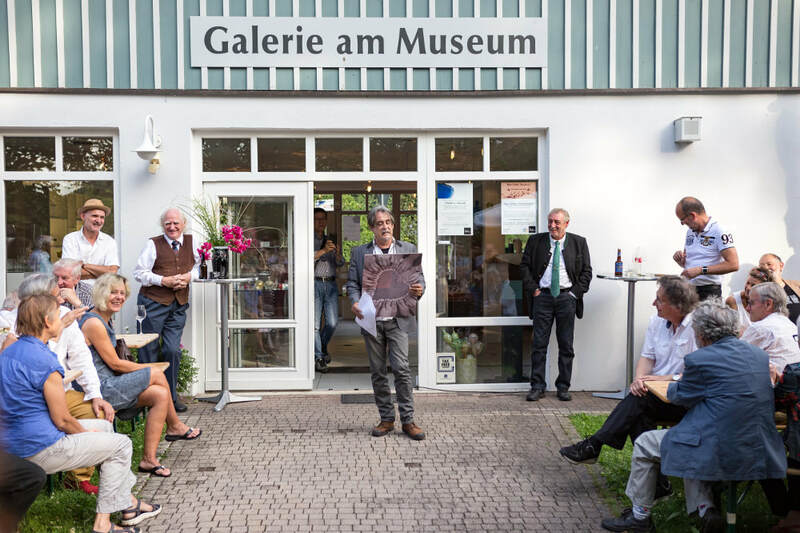 Further charity auctions in favor of the International Summer Academy Bild-Werk Frauenau follow in October 2006 as well as 2014 and 2016 sponsored by the Förderverein Glaskörper Kulturverein e.V. 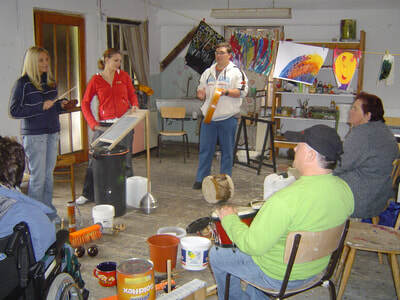 At the art studio BLAU-kRauT people with and without disabilities meet for painting and artistic work. From 2005 to 2014, group work includes exhibitions, theater performances and artistic action days in cooperation with the Fachakademie Zwiesel, Lebenshilfe Regen e.V. and other partners. "Glass in Context: Art - Image - Industry", International Glass Symposium with master classes in cooperation with the Glasmuseum Frauenau, the Association of Friends of the Glass Museum and the community Frauenau; Cooperation partner for the Coburg Glass Prize 2006. 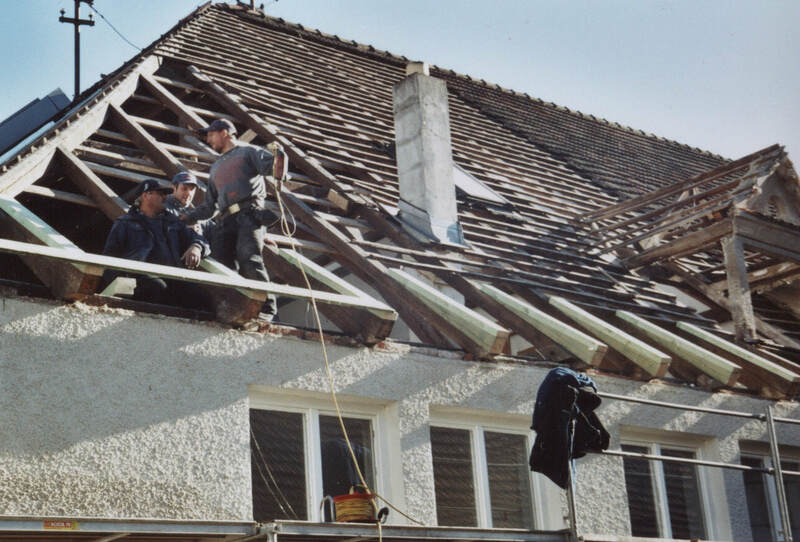 1991, 1995, 2002 Bild-Werk is decisively involved in the conception, organization and realization of the International Glass Symposia Frauenau. For the last time, Tom Buechner teaches classical painting in Bild-Werk. For the first time, shortened eight-day courses in painting and sculpture are offered in the summer course sessions of the International Academy. 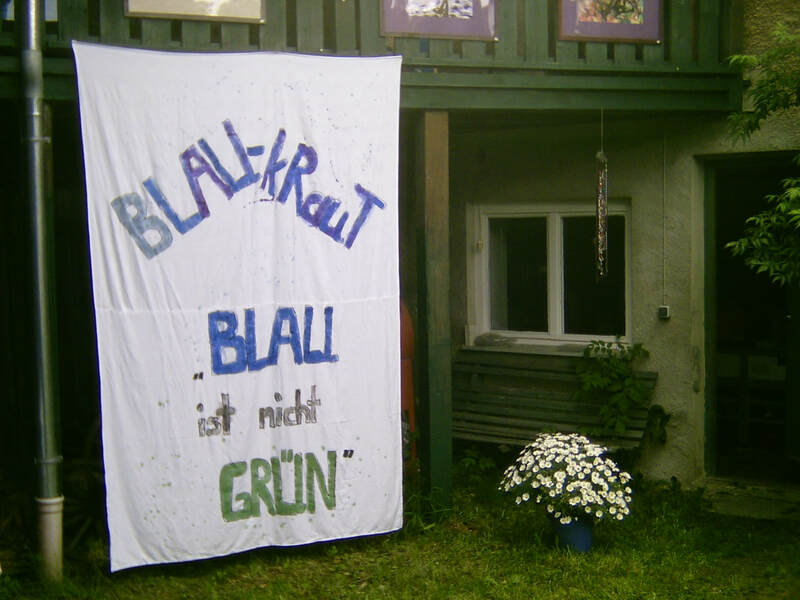 BLAU-kRauT artists win the "Art Prize for People with Intellectual Disabilities in Lower Bavaria and Upper Palatinate" at the Kunst- und Gewerbeverein Regensburg. Art campaign "city bus Deggendorf - Design of a public transport bus"
International Meeting of Glass Engravers at Bild-Werk Frauenau. Starting point of the European traveling exhibition "Engraving on Tour"